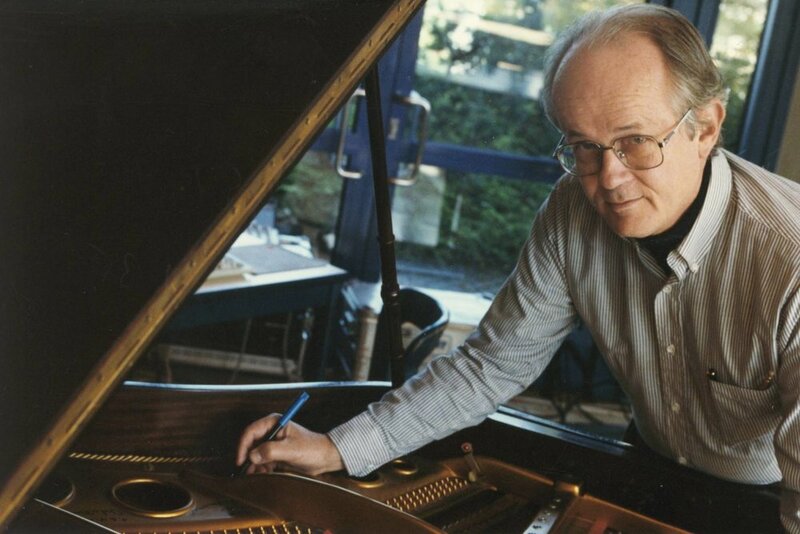 The American composer Tom Johnson (b. 1939) has made a career of quite literally composing by numbers. Motivated by mathematical concepts such as self-similarity, transformations, and tiling patterns, Johnson's compositions are rigorously formalistic, but his use of repetition and familiar musical materials makes the underlying processes recognizable and (usually) enjoyable. The centerpiece of this concert is Johnson's 1982 work Rational Melodies, a set of 21 short pieces each consisting of a single melodic part generated by more or less complicated mathematical procedures, creating perceptual patterns that both challenge and enchant the ears.